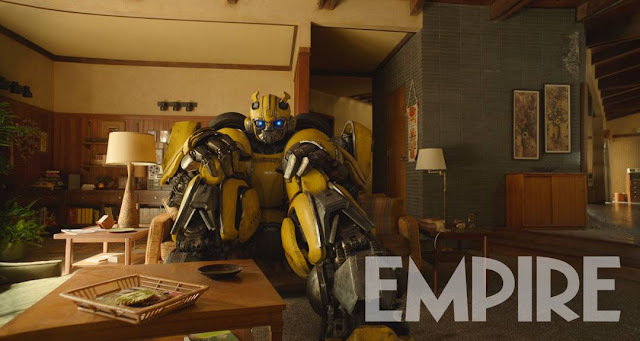 Director Travis Knight calls #BumblebeeMovie an “origin story” exploring how Bumblebee became the character that we know and love. EXCLUSIVE: Actor John Ortiz joins Hailee Steinfeld and Jon Cena in Paramount’s Bumblebee, the first spinoff of the Transformers franchise. The pic, which will bow in theaters Dec. 21, 2018, has Travis Knight directing from a script by Christina Hodson. 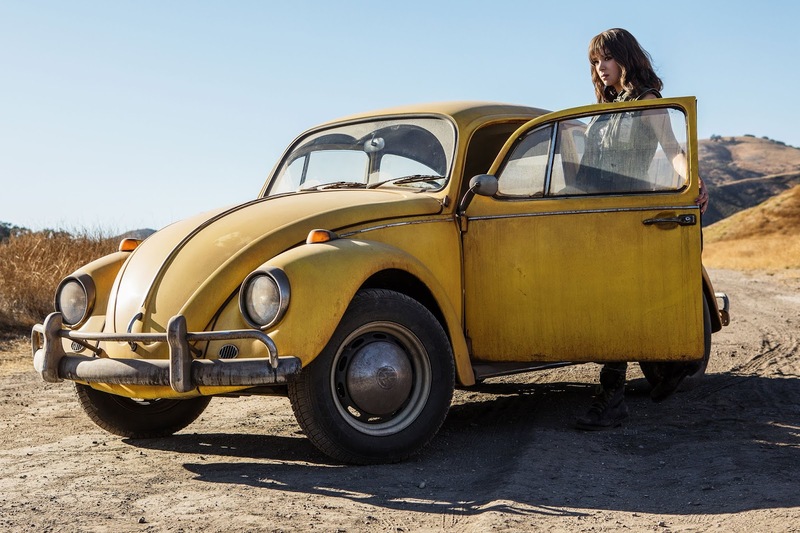 It’s set in 1987, where Bumblebee, who is refuged in a junkyard, is discovered and revived by Charlie (Steinfeld) who, on the cusp of turning 18, is trying to find her place in the world. Lorenzo Di Bonaventura, Michael Bay, and Steven Spielberg are producing with Hasbro’s Brian Goldner and Stephen Davis. Travis Knight, who directed the stop-motion movie Kubo and the Two Strings, is helming the new film from a script by Christina Hodson (Shut In). 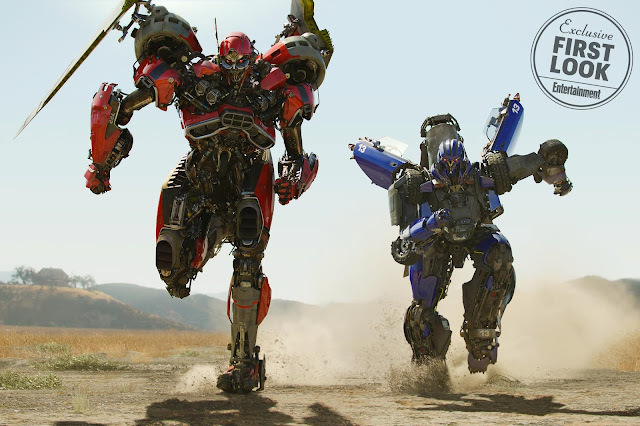 The movie project is the first spinoff in what the studio hopes will be a Transformers Cinematic Universe that will include prequels and offshoots from a line of movies that have generated more than $3.7 billion worldwide. The most recent film, Transformers: The Last Knight, hit theaters June 23, and has earned $568.9 million worldwide so far. 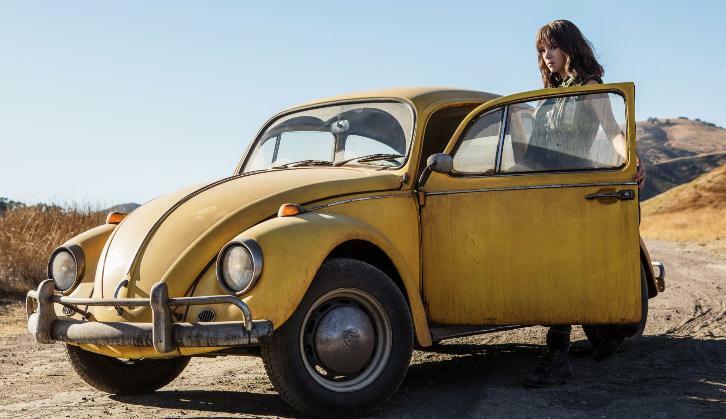 Travis Knight’s Bumblebee, the Transformers spinoff movie about the beloved yellow racer, will open theatrically stateside on Dec. 21, 2018. The pic started production literally today and will be entirely shot in the state of California. EXCLUSIVE: Pamela Adlon, fresh off a Best Comedy Series Actress Emmy nomination for her FX series Better Things, is in negotiations to join the cast of Bumblebee, Paramount’s first spinoff of its Transformers franchise. Kubo and the Two Strings helmer Travis Knight is directing the pic, which is being toplined by Hailee Steinfeld. Adlon will play Steinfeld’s mother in the movie scripted by Christina Hodson. In an effort to expand the Transformers cinematic universe, the next movie in the franchise after this weekend’s The Last Knight will roll back the clock and take place in the era that first defined the shapeshifting alien robots: the 1980s. Hailee Steinfeld is in negotiations to star in Paramount's Transformers spinoff Bumblebee. Bumblebee is the yellow and black striped Autobot that appears as one of the main characters in the Transformers film series. Plot details are being kept on the dark side of the moon but it is known that Steinfeld will play a tomboy who also holds a job as a mechanic after school. Christina Hodson (Shut In) wrote the script. The movie project is the first spinoff in what the studio hopes will be a Transformers Cinematic Universe that will include prequels and offshoots from a line of movies that have generated over $3.7 billion worldwide with the latest one, Transformers: The Last Knight, set to hit theaters June 23. It is slated for a June 8, 2018 release. EXCLUSIVE: Bumblebee, the first spinoff of the Transformers franchise based on a popular character in the series, just landed as director Travis Knight, the helmer of the Oscar-nominated stop-motion animated success Kubo And The Two Strings. That film was Knight’s directing debut. 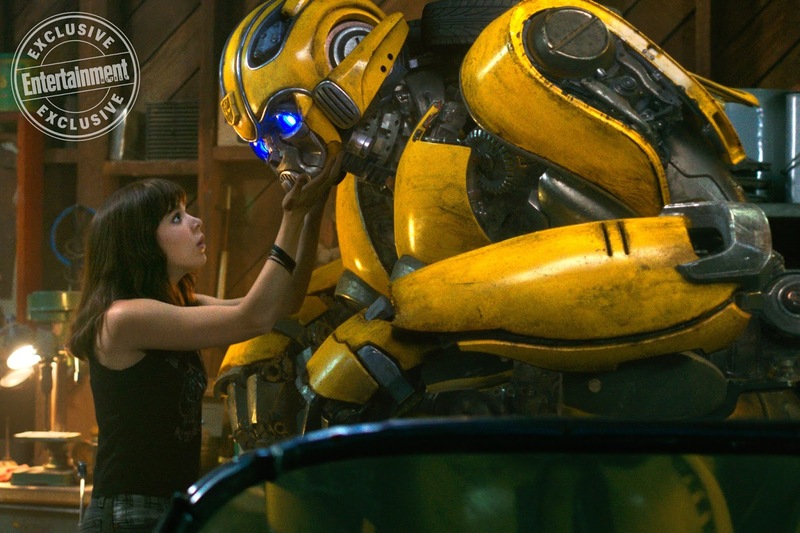 Bumblebee would mark his first live-action film.